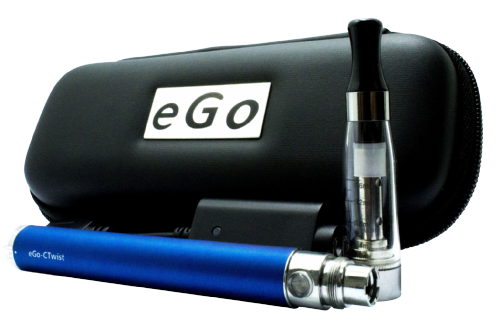 The 900 mAh eGo-Twist e-cigarette is the most flexible and powerful vape pen that we offer. 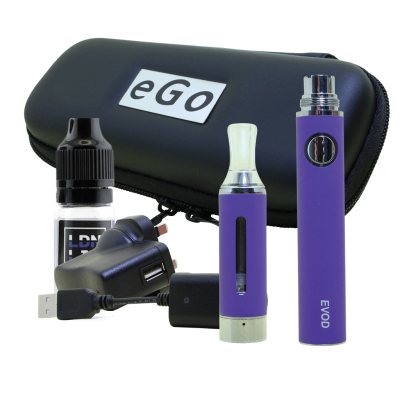 It doesn’t just have all-day battery life for light to moderate smokers; it also has a variable-voltage function that allows you to customize your vaping experience depending on the e-liquid you’re currently using. Turn the knob clockwise to experience the full vapour production your device has to offer – or turn the knob counter clockwise for a cooler vaping experience that focuses more on flavour than on cloud production. 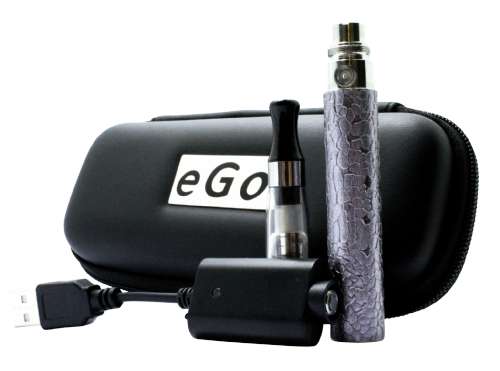 Our 900 mAh eGo-Twist vape pen is powerful but so easy to use. 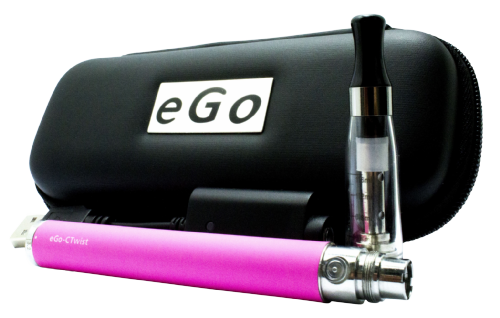 Even if you’re a complete beginner, you can be up and running in minutes with this e-cigarette. 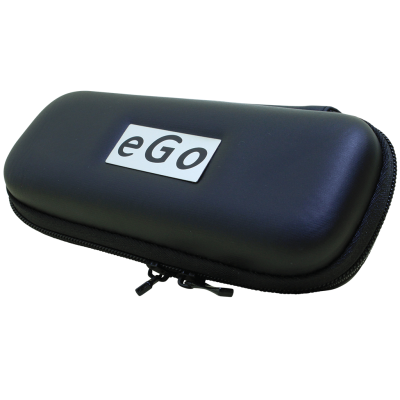 Start by removing the included USB charger from the package and connecting it to the threading on the end of the eGo-Twist battery. Connect the other end of the cable to your computer. The LED on the top of the charger will indicate when the battery is fully charged. 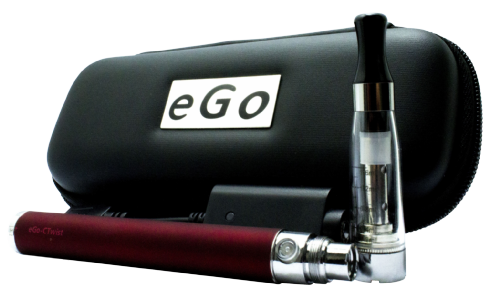 While the battery charges, you can fill the included tank by twisting the mouthpiece off of the tank and filling the reservoir with e-liquid. Replace the mouthpiece. It’s possible to damage the wick surrounding the tank’s heating coil if you use the e-cigarette when the wick isn’t completely wet – so wait a few minutes before vaping for the first time. 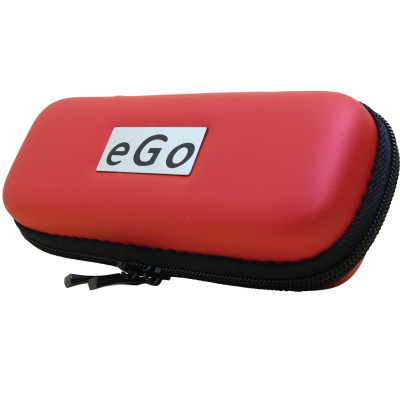 To use the 900 mAh eGo-Twist e-cigarette, you’ll place the mouthpiece in your mouth, hold the button and puff on the vape pen as you would a tobacco cigarette. Release the button when you’re done. Twist the dial on the bottom of the battery for warmer or cooler vapour. That’s it! After several hours of continuous vaping, you’ll need to charge the battery. The tank lasts about 1-2 weeks depending on usage. When you notice a reduction in vapour quantity or flavour quality, it’s time for a new tank.